Growth in Jobs & Economy: Illusion or Reality? » Growth in Jobs & Economy: Illusion or Reality? By academic measures, the US economy has been technically out of recession (defined as two or more quarters of consecutive GDP decline) since the end of 2009. Tell that to all the folks who remain unemployed through 2010 and now into 2011. 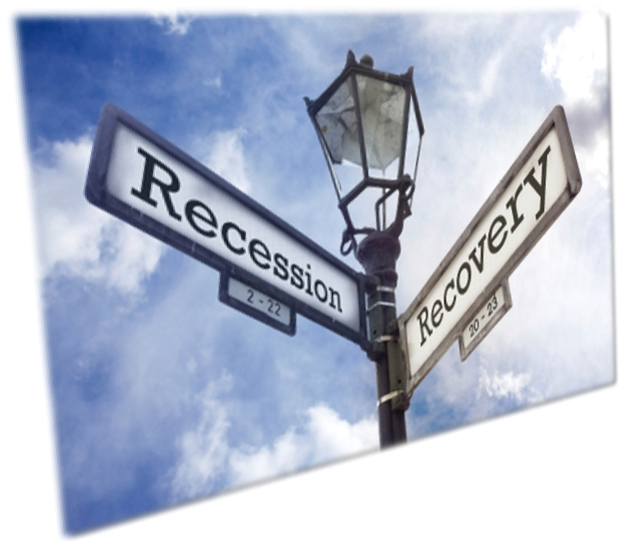 However, there are several recent signs pointing to the more tangible kind of recovery that can be seen and felt by the average worker. Follow me past the jump for the promising details.Today in a report from Reuters in conjunction with payroll processing giant ADP, the US economy added some 297,000 jobs in December. Since employment figures are what economists call “a lagging indicator” (meaning that jobs figures don’t show improvement until after economic activity rebounds because employers typically don’t hire until recovery seems solid) it would make sense that we’re starting to see some significant hiring taking place. It is after all, a full four quarters since GDP began growing again instead of falling.Another positive sign is the return of confidence in the stock market which has been surging lately. Understandably, this is not a direct benefit to those without stock investments. However, it is a clear signal that investors are feeling more confidence in the health of the economic picture. So it follows suit that we should begin to see an uptick in hiring. Bureau of Labor Statistics data confirm that in spite of the deep economic troubles we’ve endured, job growth in the healthcare field has remained strong.